Diamonds are said to be a woman's best friend. In fact, they are nature's most prized treasure. Forming deep in the earth's mantle, under high temperature and pressure, diamonds come to the earth's surface through tubes called kimberlite pipes. These pipes today are remnants of ancient volcanoes which brought diamonds 100 miles out to the surface. 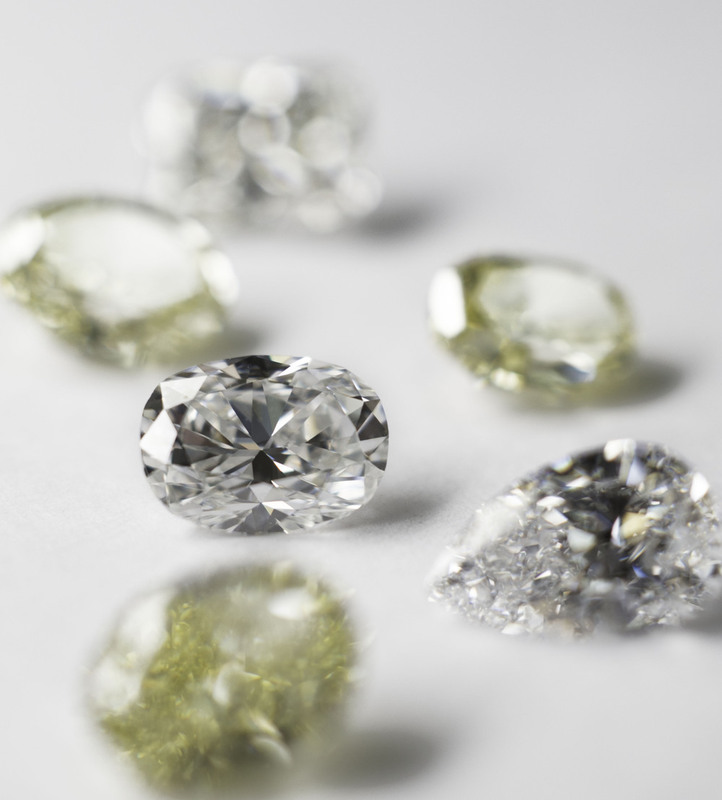 There are many locations throughout the world where diamonds are found. The most abundant continent is Africa which produces most of the worlds supply. 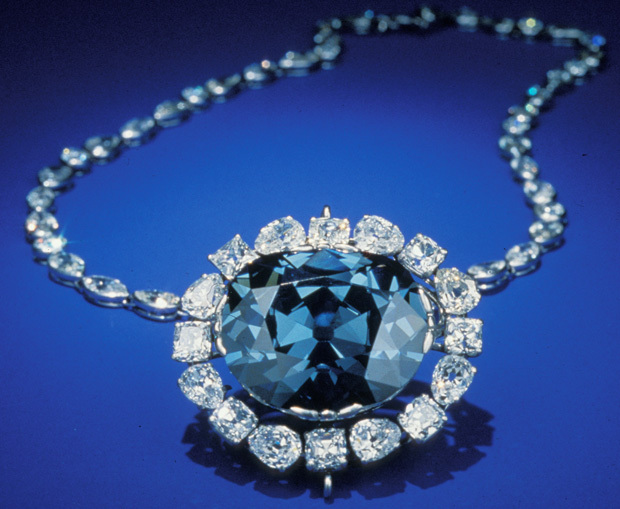 Diamonds are found in abundance as well in in Australia, Russia, Brazil, and Canada. Diamonds Come in an amazing range of sizes and colors. 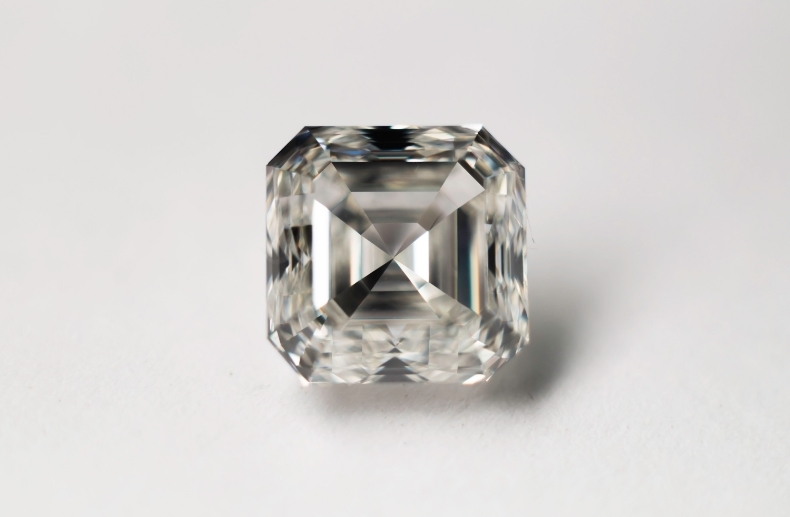 Most of the gem quality are of the small white or off white variety, however In 2007 the worlds largest diamond, over 7,000cts was discovered in South Africa.